Siphokazi (Sipho) Mthathi is the founding Executive Director of Oxfam South Africa, with two decades of experience in the human rights, development and social justice movement in Southern Africa. 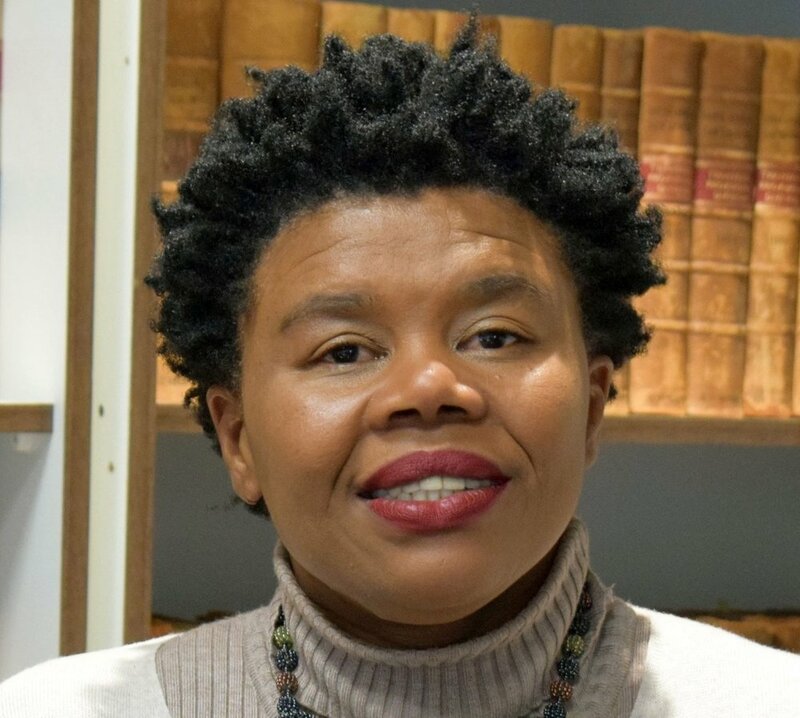 She has served in positions including General Secretary of the Treatment Action Campaign, the South Africa Director of Human Rights Watch, Regional Advisor at the Coalition of African Lesbians, as well as Manager for South Africa and Southern Africa programs at Norwegian People’s Aid. In her last position, Siphokazi worked in support of people and organizations advocating for just distribution of power and resources, particularly in the extractives industry. She is also a trustee of the boards of Open Society Institute for Southern Africa, and has served on the Boards of One in Nine Campaign and the Women on Farms Project, and currently also serves as member of the Executive Board of Oxfam International. She holds a BA (Hons) (University of the Western Cape [UWC)] and a Higher Diploma (HDE) from the university currently known as Rhodes.